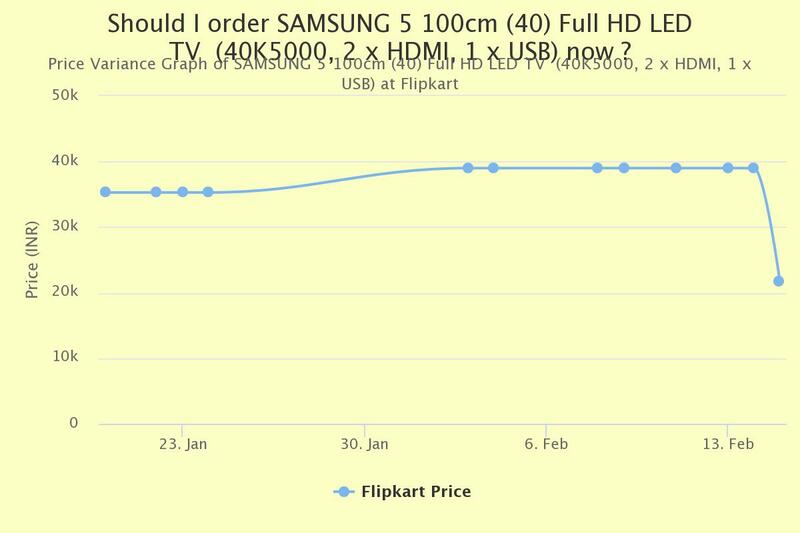 Flipkart Is Come Back With Another Loot Offer Where Users Can Buy SAMSUNG 40 Inch Full HD LED TV Worth Rs 44900 At Rs. 21650 Only. To Avail This Offer Please Follow Below Steps.